How to Understand Your Dogs? #Infographic ~ Visualistan '+g+"
As a dog owner, you should have unconditional love for your dog. You should do all within your capabilities to make sure that your pooch feels as comfortable as possible living with you. Understanding your dog is very vital in having a positive relationship with your pooch. Dogs can’t speak verbally and therefore if you can understand dog body language then count yourself so lucky. This will enable you to relate well to your dog. 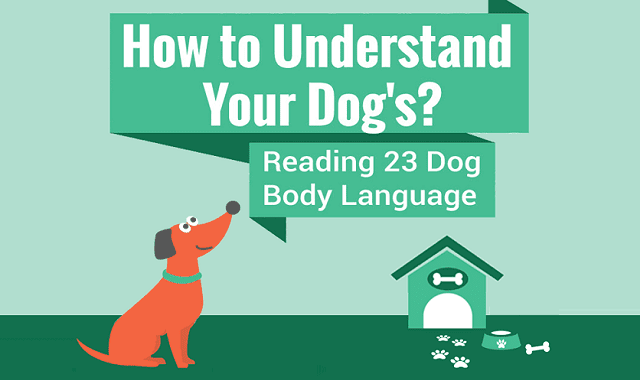 This infographic is going to expound on the dog body languages that you should know about.